Why are you Reviewing Me? 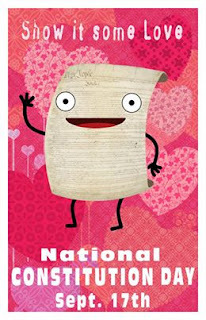 : Constitution Day! Test your knowledge of the Constitution here.